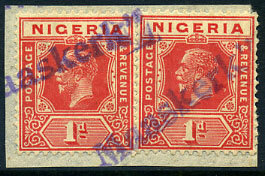 on pair KGV 1d (SG.132). 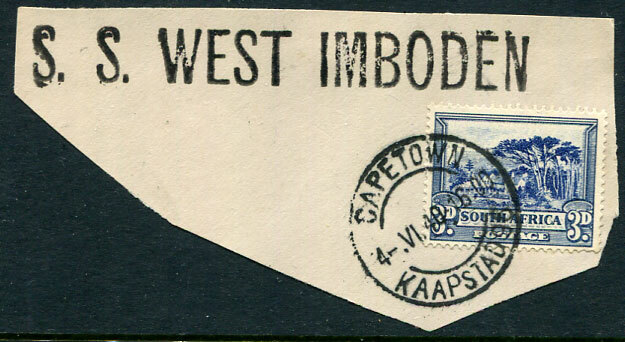 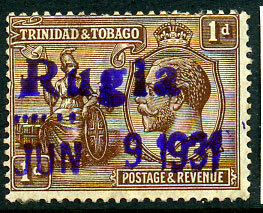 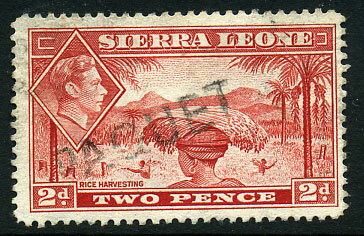 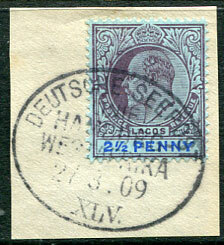 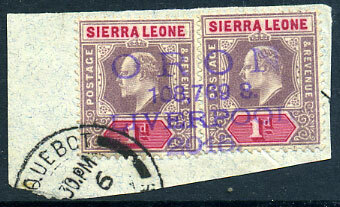 4-line in purple ink on 1905 KE7 2d (SG.23), small tear at top. 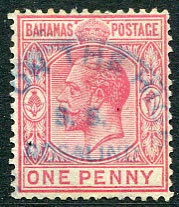 in purple ink on pair KGV 1d piece. 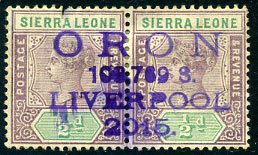 purple str. 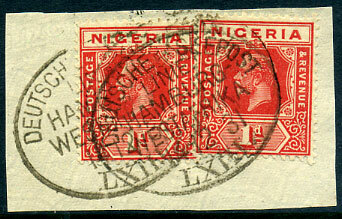 line on KE7 1d (SG.100a) piece. 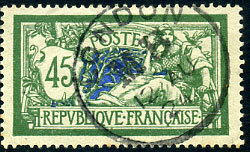 in purple ink with black PAQUEBOT on 1d Falls (SG.31). 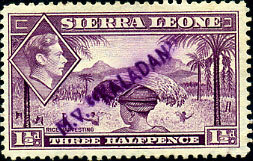 Not previously seen. 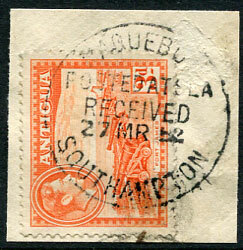 arrival dated 8 SP 94 with 7-A at top on QV 2d (SG.24). 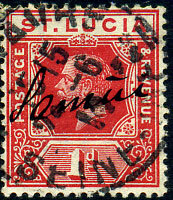 str. 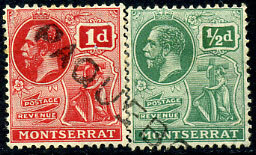 line on shared horiz. 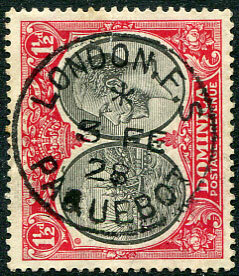 pair KGV ½d, 1d (SG.64,66). 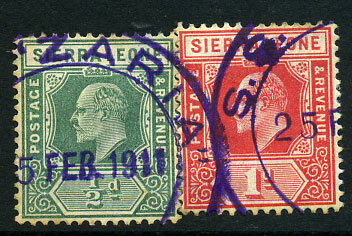 in blue on 1921 1d Staircase (SG.111). 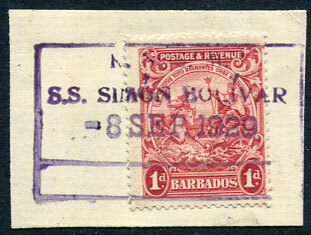 in purple tying KGV 5d (SG.130) to piece off-loaded with indistinct xxxxx QUAYS 8 OCT 29 cds. 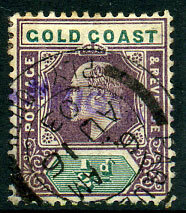 The S.S. Taif was shelled and sunk at Suez in 1969.
purple str. 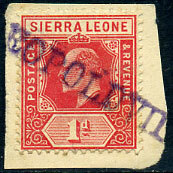 line with FREETOWN A/AU 2 04 arrival on Gambia KE7 1d carmine MCA wmk (SG.46). 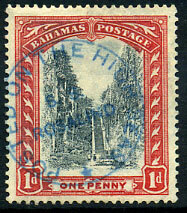 the complete str. 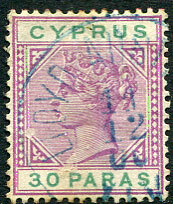 line handstamp in purple across QV 2d, 2½d, 3d (SG.39,40,41), the 2½d with some toning at top. 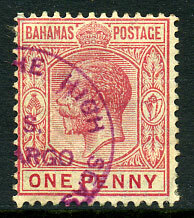 MUNARGO in magenta on KGV 1d (SG.116). 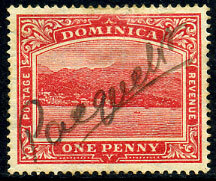 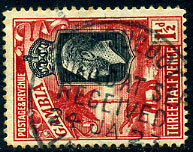 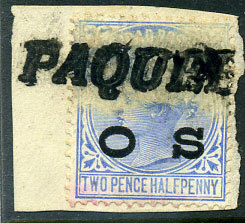 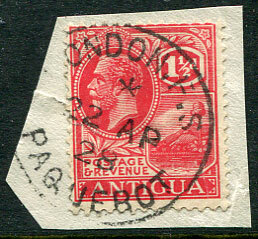 on QV 2½d ovpd O S (SG.03), ink erosion. 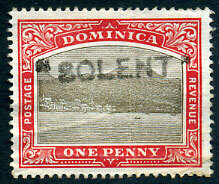 violet str. 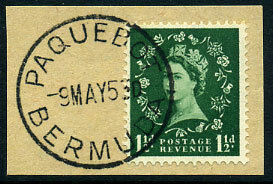 line with Plymouth AU 16 03 arrival. 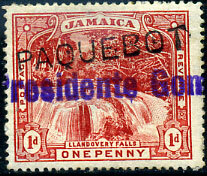 on 1d Dock pmk'd New York OCT 9 1931.